Choosing the right camera for your upcoming trip can be a difficult task as surely you’ll want to have the best camera to best capture your experiences while traveling. 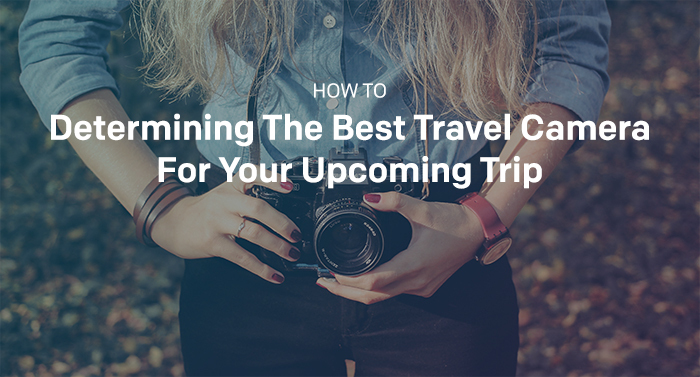 We’ve put together this small guide to help you determine the best camera for your trip. Let’s get started! There are some general questions you should ask yourself while trying to determine what kind of camera is best for your trip. A couple of the questions to consider involve things like price, purpose, size/weight, and image quality. What kind of shooter are you? When you travel, do you tend to take candid photographs in the streets or are you type of person to set up a tripod and carefully compose your shot? Are you planning to do any adventure activities (mountain-biking, swimming, zip-lining)? Is traveling light important? Will you be checking in a bag or is weight and space important? What do you do with the photos afterwards? Are you keeping them for yourself, sharing them on social media or printing them? 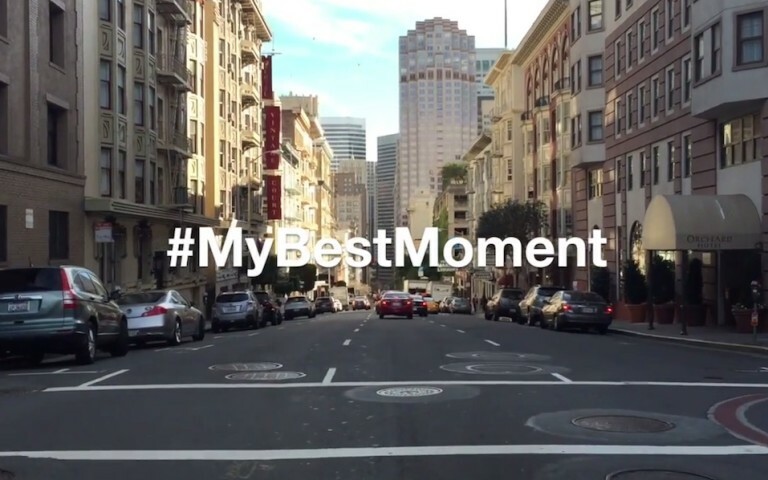 Are you just using the photos to help you recall memories from your trip or to share with your friends on social media? If you value quality but are also conscious of your pocket book and luggage space, consider use using your smartphone camera. The iPhone 6 camera is actually quite good coming in at 8MP with a f2.2 aperture. The camera also has built in HDR which means you can get a more full range of color without something being blown out. 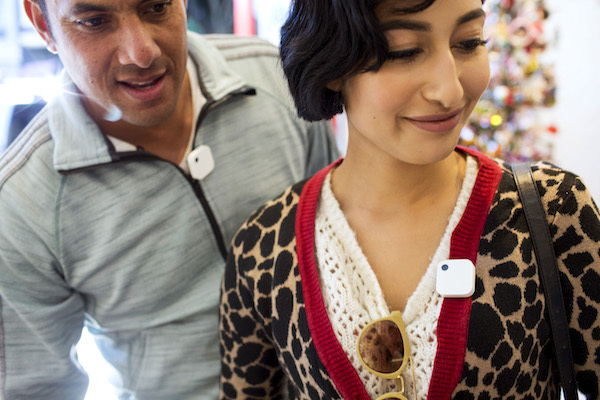 Another great option is using our Narrative Clip wearable camera. 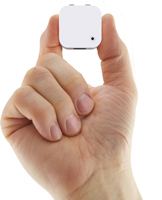 The Narrative Clip 1 contains a 5MP camera with a f2.2 aperture. Our next version, the Narrative Clip 2, will have a 8MP camera and f2.2 aperture. It’s an extremely lightweight automatic camera for those times where you want to capture many photos during your trip without having to constantly take out your camera. The downside to these options is that both do not shoot in RAW format. That basically means that if you enjoy post processing your photos, you’ll have less data to work with. If you plan on doing a lot of outdoor adventures, you’ll want to go with a wearable camera. This is because when hiking, kayaking or doing any sort of sport, it might be difficult to take out a camera. 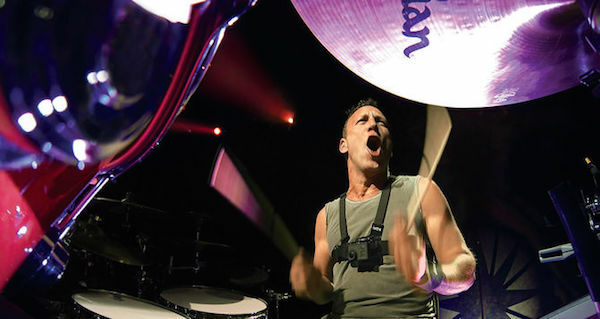 Your best bet would be to go with a GoPro. The GoPro Hero4 Black edition has a 12MP camera with a wide angle lens. It is shock, dust and water-proof and comes with an underwater case that works up to 30 meters. The GoPro is also relatively small and light weight so it’s a good option if you’re concerned about weight and space. They also sell other versions, so you can find one that best fits your needs. If you want to have full control over your photos, choose a compact camera or a DSLR. Most modern compact cameras and DSLRs allow you to shoot in full RAW format (uncompressed) and allow you to set options like ISO, shutter speed and aperture. By allowing you to fully take control of the camera, you can take some amazing photos and capture images that you wouldn’t normally be able to. The two most popular brands in this area would be Nikon and Canon. Manual mode allows you to control things like ISO, aperture and shutter speed. Often light-weight and small in dimension. Some modern cameras even have interchangeable lenses. Great battery life and interchangeable batteries. Interchangeable lenses give you many options. Unparalleled sensors and lens options give you the best quality photos. Amazing battery life and interchangeable batteries means your camera will rarely go dead. Hot shoe allows you to connect external flash units and more! Regardless of the camera, it really all depends on the photographer. I highly recommend checking out photography school websites such as Digital Photography School to learn the basics of photography. I hope this small guide has helped you to determine which camera is best for your travels! Our Narrative Clip wearable camera takes a photo every 30 seconds and has plenty of battery life to wear for an entire day! Perfect for travel. 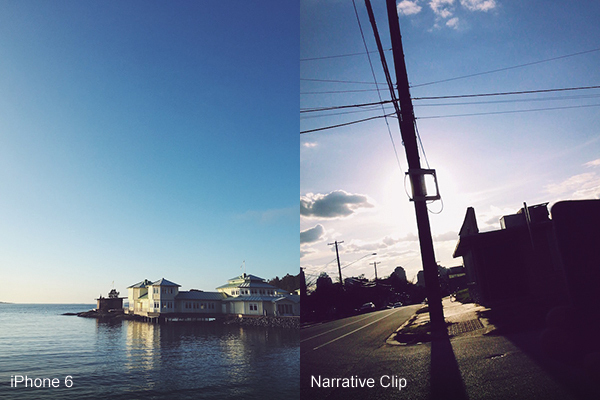 How to Wear Your Narrative Clip to Capture Great Shots!